Made his debut with Spartak Vidnoye Moscowskaya Oblast (Russia), Superleague, during the 2010-11 season. Signed for the remainder of the 2012-13 season by Nizhny Novgorod. Signed for the 2013-14 season by Dynamo Moscow. Signed for the 2015-16 season by Enisey Krasnoyarsk. 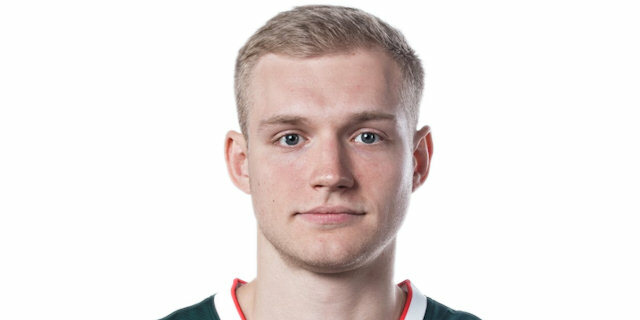 Signed for the 2016-17 season by Lokomotiv Kuban.